This ambitious project is designed to be the most detailed worldwide television presentation of the Orthodox Church, Her traditions, and Her sacramental life. The programs, produced in English and Greek, will serve as an educational tool for the Christian Orthodox Church in addressing the needs of a world-dispersed audience, and in making Orthodoxy better understood among those who are unfamiliar with this ancient Christian Church. This ambitious project is designed to be the most detailed worldwide television presentation of the Orthodox Church, Her traditions, and Her sacramental life. 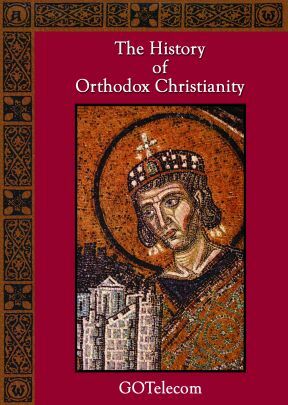 The programs, produced in English and Greek, will serve as an educational tool for the Christian Orthodox Church in addressing the needs of a world-dispersed audience, and in making Orthodoxy better understood among those who are unfamiliar with this ancient Christian Church. Fullscreen. 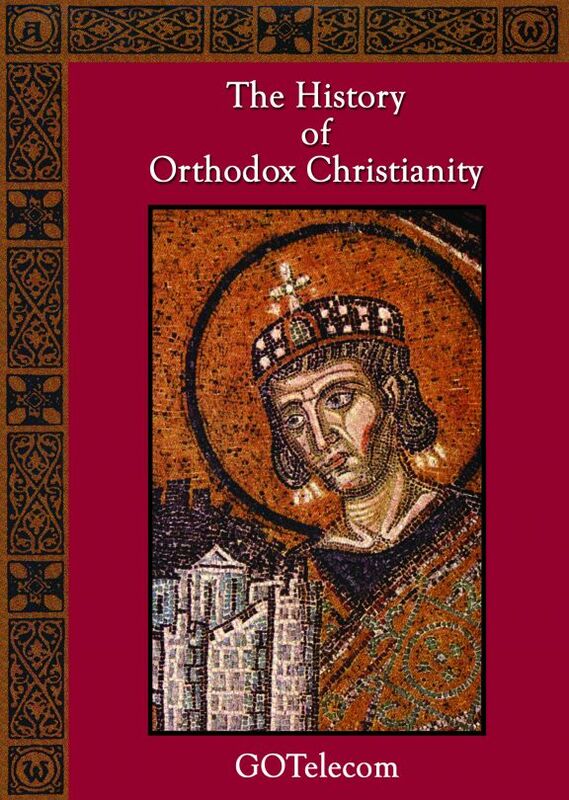 Produced by Greek Orthodox Telecommunications, this three-part program does an excellent job of recounting the history and beliefs of Orthodox Christianity, while also examining the differences between the various branches. Artistically filmed on location in Israel, Greece, Italy, Turkey, Egypt, Syria, Russia, England, and the U.S., the first part – "The Beginnings" – explores the founding of the Church, from the New Testament-related life and death of Jesus Christ, through the missionary work of the apostles, and subsequent persecutions and martyrdoms, while magnificent art and architecture of the period help to illustrate the narrative. 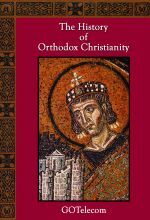 The other two episodes in the series – "Byzantium" and "A Hidden Treasure" – look at the Crusades, the rise of the Church during the flowering of the Byzantine Empire and suppression after Byzantium's fall in Islamic and Communist countries, waves of immigration to the West that brought orthodoxy to the New World, ad the state of the Church today. Highly recommended.